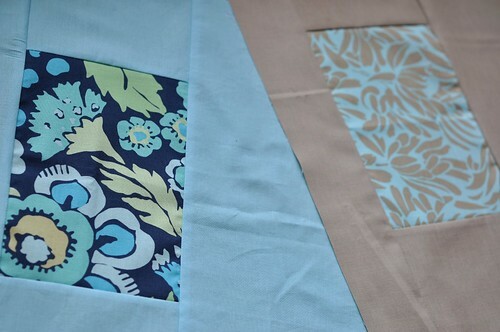 More of the same type of blocks as last year's to make a massive king sized quilt for her bed. More Beehive blocks over here. Lovely, Andi! thanks for helping me out!